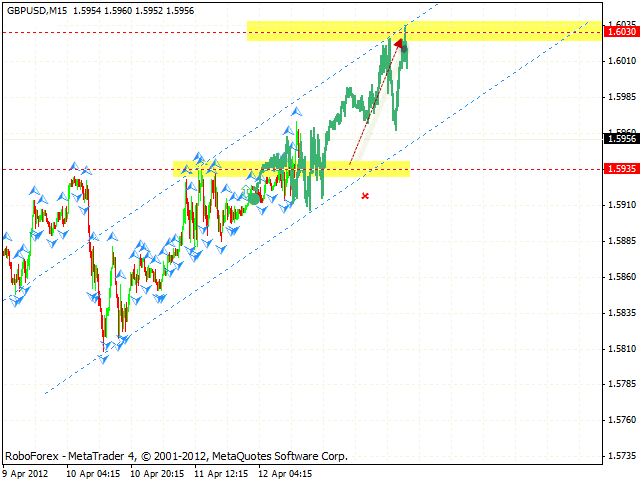 The EUR/USD currency pair is moving according to the forecast. Judging by the price structure we should expect the pair to grow up into the area of 1.3275. One can consider buying Euro near the level of 1.3120. The test of the trend’s ascending line at the RSI is an additional signal to buy the pair. If the price falls down lower than 1.3075, this case scenario will be cancelled. The GBP/USD currency pair has reached the target defined earlier. 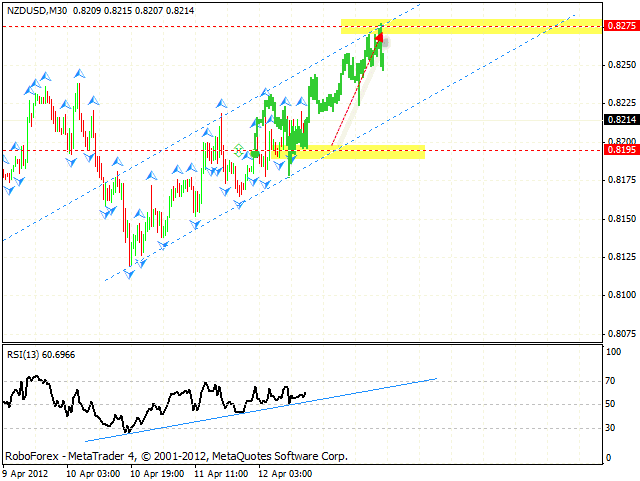 At the moment there is a possibility that Pound may grow up into the area of 1.6030. One can consider opening long positions near the level of 1.5935, and increase the amount of purchases after the price breaks the level of 1.5970. If the price falls down lower than 1.5910, this case scenario will be cancelled. Franc continues moving downwards according to our forecast. The closest target of the fall is the area of 0.9035, one can consider selling the USD/CHF currency pair with the tight stop. The test of the trend’s descending line at the RSI is an additional signal to sell the pair. We should expect the pair to fall down from the current levels. Australian Dollar is also moving according to the forecast, currently the price is testing the ascending channel’s upper border. 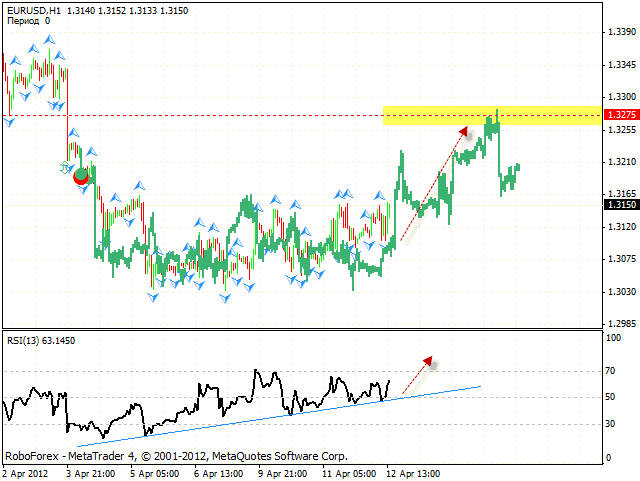 We should expect the correction to the level of 1.0360, where one can consider buying the pair with the tight stop. The target of the growth is the area of 1.0465. If the price falls down lower than 1.0320, this case scenario will be cancelled. New Zealand Dollar rebounded from “triangle’s” lower border and right now is testing the pattern’s upper border. 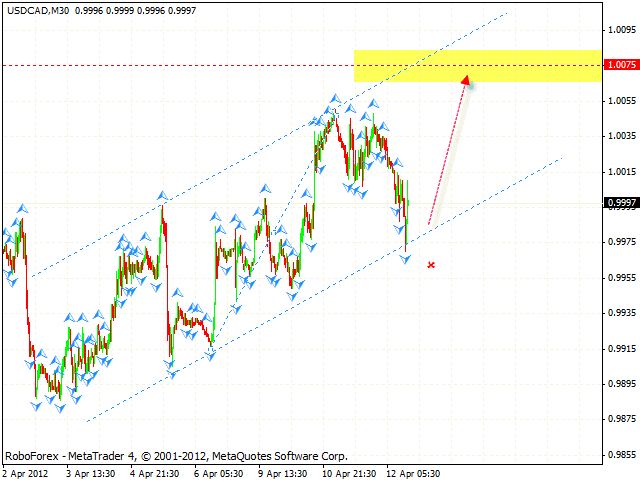 At shorter time frames we can see the formation of the ascending pattern with the target in the area of 0.8275. One can consider buying the pair from the level of 0.8195, and increase the amount of purchases after the price breaks the level of 0.8225. If New Zealand Dollar falls down lower than 0.8175, this case scenario will be cancelled. Canadian Dollar continues testing local maximums. 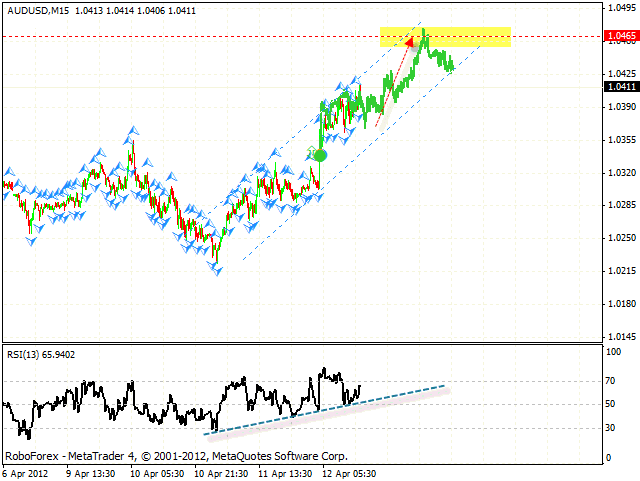 At the H1 chart we can see the formation of the descending pattern, the target of the growth is the area of 1.0075. The price is testing the ascending channel’s lower border. One can consider buying Canadian Dollar with the tight stop from the current levels. 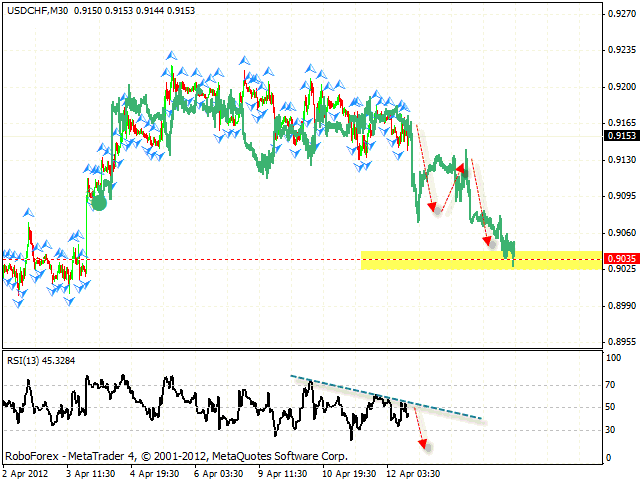 If the price falls down lower than 0.9960, one should close long positions.